This paved trail meanders along Plum Creek in Castle Rock, Colorado. 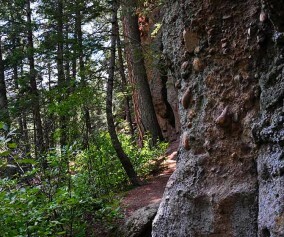 Though it winds through developed areas, the Plum Creek trail has some surprises: towering cottonwoods, pines, and the seasonal sounds of Plum Creek. Be sure to explore snapshot and full hiking profile below to get the details on parking, trail map, and hike options. 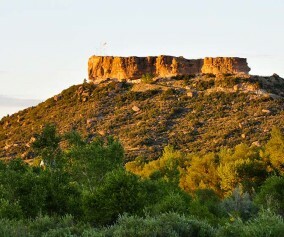 Castle Rock is a growing community South of Denver and not without it’s some great hikes. 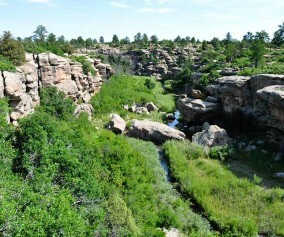 Be sure to explore the many trails out in Castlewood Canyon State Park, and our hikes near Castle Rock, Colorado page. 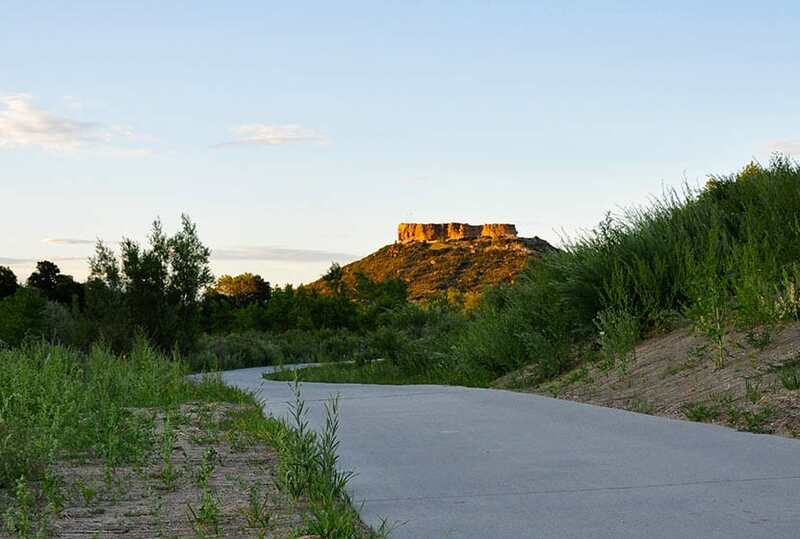 The East Plum Creek Trail winds through the heart of Castle Rock, Colorado, through wetlands, and along the banks of Plum Creek. Starting from the Meadows Parkway lot, you can head North for 1.8+ miles through cottonwoods and between two historic railways. If you head south along the trail from the Meadows lot, the trail will take you into a wetland habitat where beavers build and migratory birds rest. 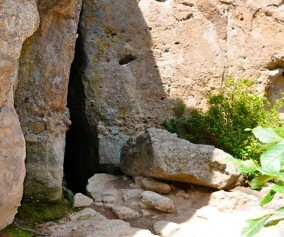 Follow the trail south for 3 miles and all the way into town for a 6 mile round trip. TIP: One can take a close-up look at the unique wetland habitat along the East Plum Creek and lower Sellars Gulch, which are great locations to go bird watching. TIP: Parking is available at the Meadows Parkway. There are additional parking areas at Festival Park and along South Perry Street.